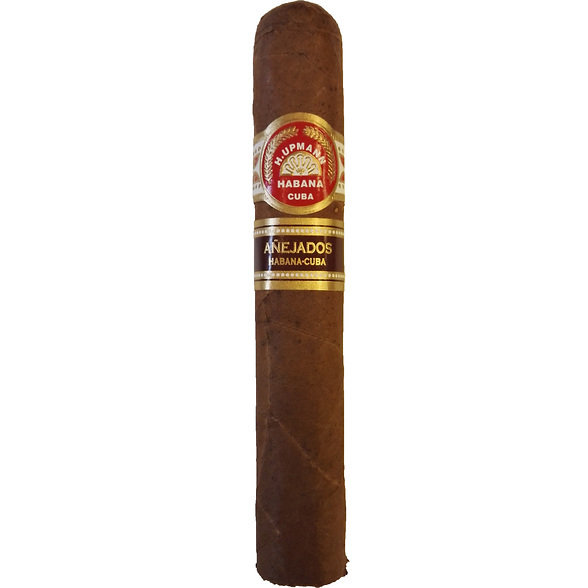 The H.Upmann Robusto is the latest brand and vitola to be added to the ANEJADOS or Aged range, a concept which was first introduced by Habanos s.a.in 2015. 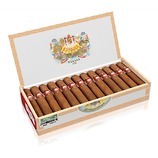 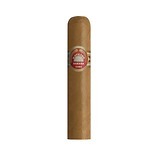 This iconic size joins the Montecristo Churchill, R&J Piramide, Partagas Corona Gorda and Hoyo Hermoso No.4 and like these cigars, the size presented is not found in the current standard parent brand portfolio (H.Upmann). 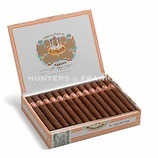 The cigars are presented in dressed boxes of 25 and carry a second band to identify that they are ANEJADOS. 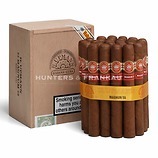 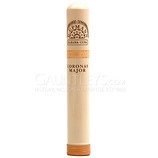 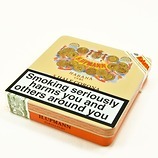 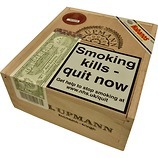 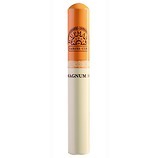 There is also a sticker on the box lid and like other Habanos Specialities, supply is limited to the quantity initially laid down to age.